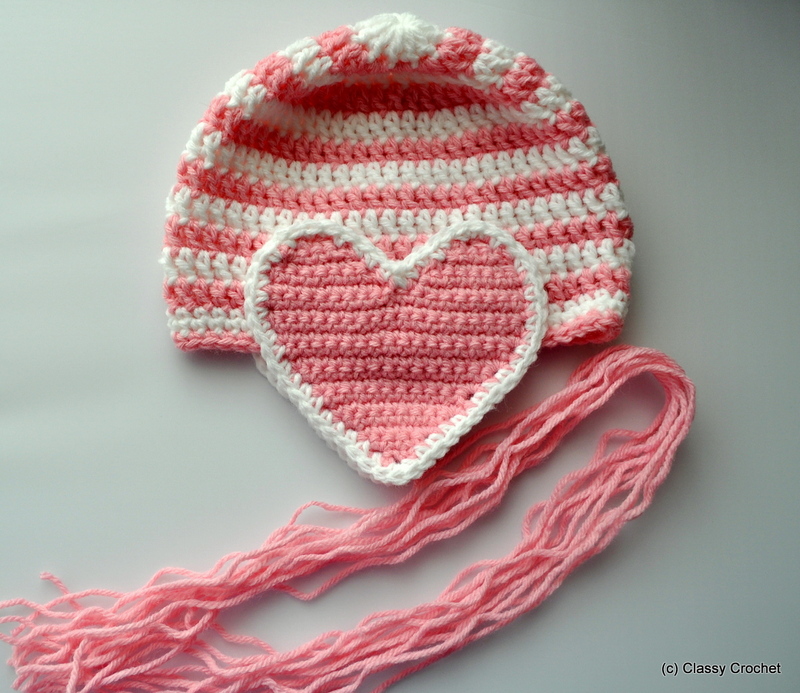 I’ve crocheted about eight thousand earflap hats over the course of my crocheting career (accurately and scientifically estimated,of course). 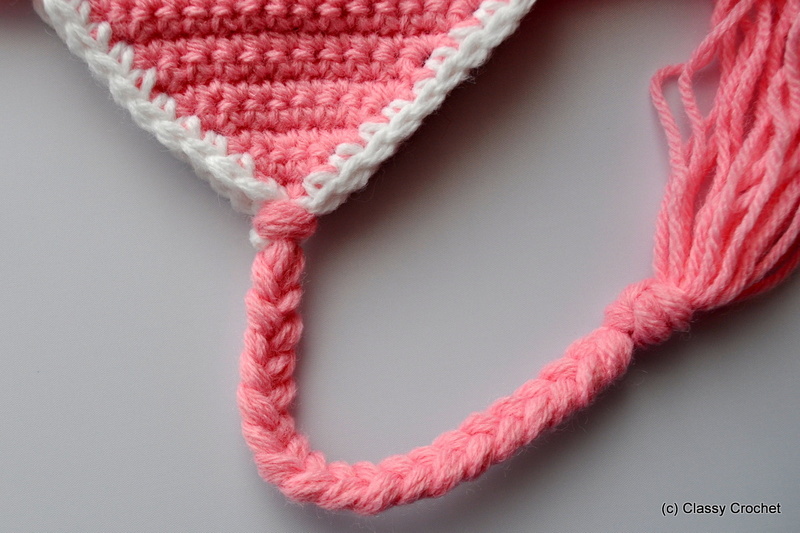 My go-to method of crocheting the actual strappy parts is the long ch with sc along the edges – it minimizes the amount of yarn used, it doesn’t require excessive cutting/sewing/weaving, and it automatically does this cute little twirl that always has recipients wondering “how I did it” (um, the yarn just curled…?). However, there are times where you just want the old-school churro braids, and they’re really not hard either. Ready? 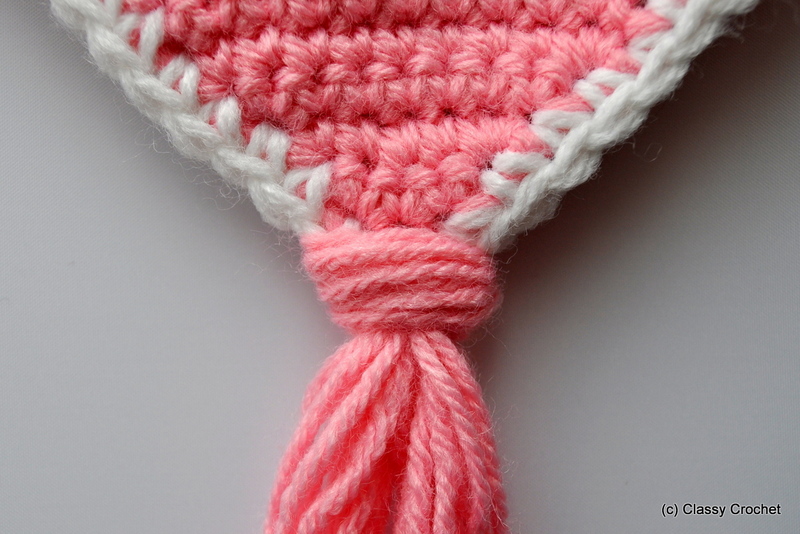 Cut several lengths of yarn double the length you want the braid (you’ll be folding them in half). 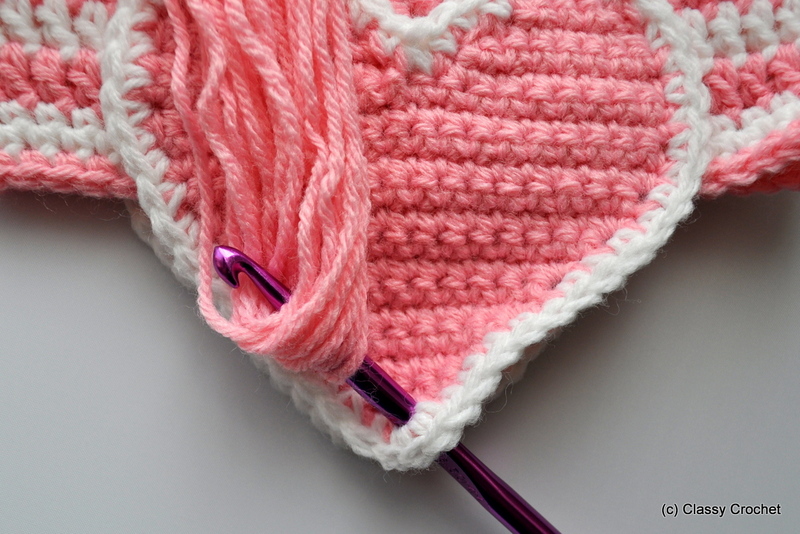 Keep the total lengths of yarn (doubled) to a multiple of 3 – for example, 12 strands for 24 lengths (3 groups of 8), etc. The number of length totally depends on the weight of your yarn. I used 12 strands of worsted for these photos. Gather up the lengths and fold them in half. 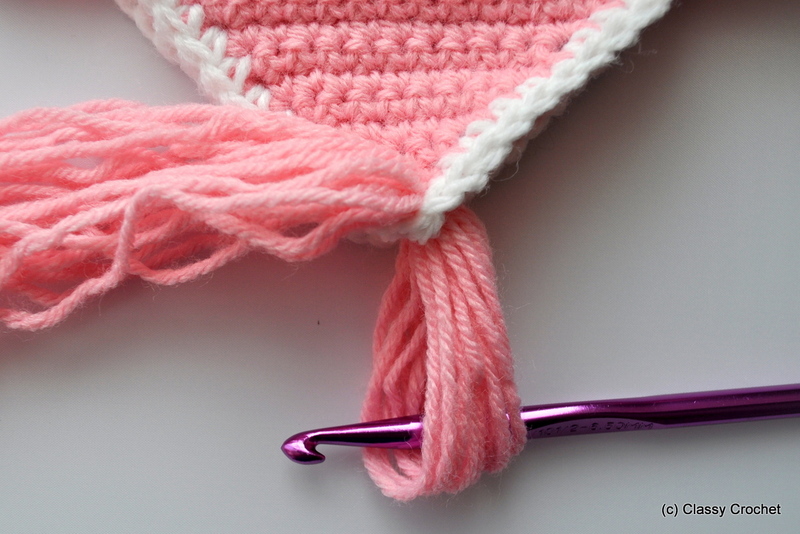 Using a large crochet hook, insert the hook through where the braid will attach, and draw the fold through. 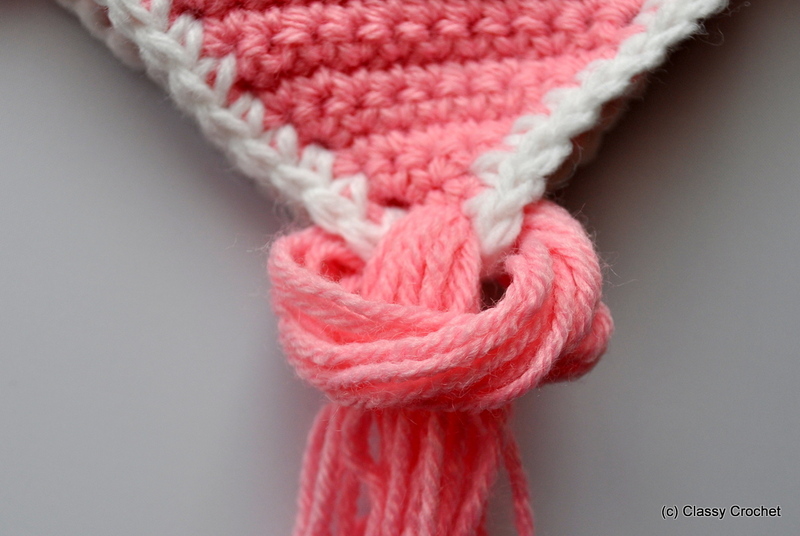 Pull the lengths through the loop and draw them tight. The loop will be all kinds of uneven – I like to go through and pull each length tightly to even it out. A bit tedious, but your loop will thank you. Separate lengths into 3 groups. Braid braid braid. Tie a knot at the end. 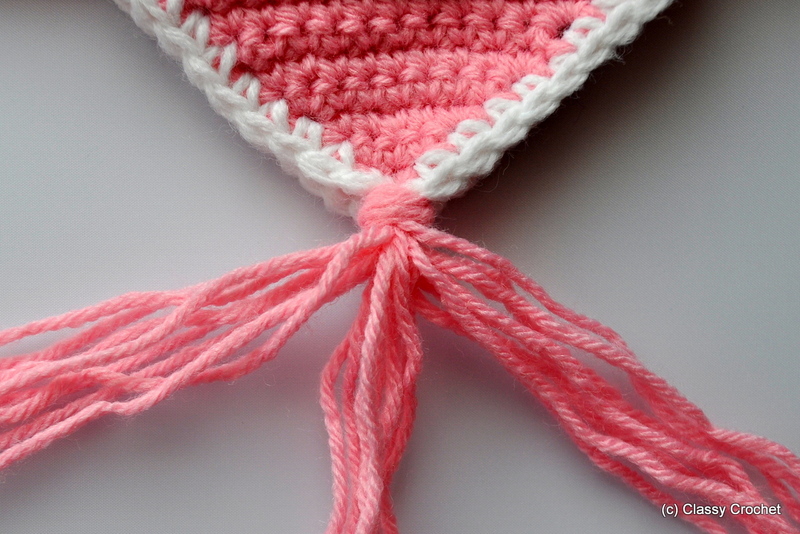 Again, it’ll be uneven and again, go through and pull each length tightly to even it out. Cut off ends evenly. Revel in awesome braidy braids!